If you will ask me “what is your favorite wine”, I would always honestly tell you that I don’t have one. Which is generally a true statement. 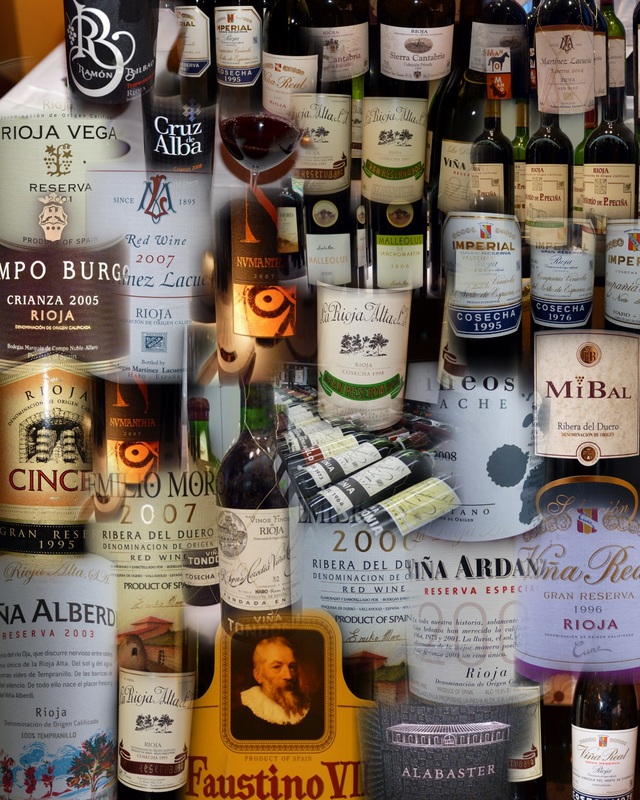 With may be an exception of the Spanish wines – and Tempranillo wines in particular. Deep, deep down, I know that I have a tiny bias towards Tempranillo. Or at least if you will ask about the most memorable wine experiences, Tempranillo wines would be definitely at the forefront. The “world-class” is not necessarily a generic term when it comes to wines – but this is how I like to refer to the wines which are best of the best in my opinion. The “world-class” in my vocabulary is reserved to the wines which don’t leave you indifferent; these wines solicit emotional response from the person drinking them, and for the most cases that response is a simple three letter “word” – wow (is this actually a word? Not so sure…). Tempranillo is a great grape of Spain. Rioja, Ribera del Duero and Toro are close to any oenophile’s heart, with lots of unquestionably world-class wines, with hundreds years of winemaking history. Tempranillo made it to the California at the beginning of the 20th century, but was planted in the wrong places too many times (Tempranillo does the best on higher appellations and in the cooler climates), and was mostly used in the blends. In the 1990s, it made it to Oregon, Washington and then Texas, where it started showing excellent results in the single-varietal wines. 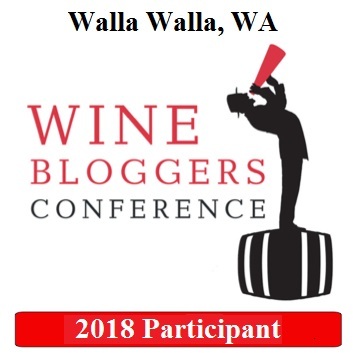 I had an opportunity to taste single-varietal Tempranillo from Abacela winery in Oregon, and few of the Tempranillo wines from Texas, and they all were good and promising wines. Palate: Dense, chewy, layered, blackberries, dusty texture (reminiscent of the famous Rutherford Dust). Great complementing tannins, soft but well supporting the structure. Perfect balance. Coffee and mocha in the long lingering finish. Verdict: outright delicious, world-class wine. Drinkability: 8+. I would drink this wine in a heartbeat at any time. As an interesting side note, the wine paired amazingly well with the Comte cheese. 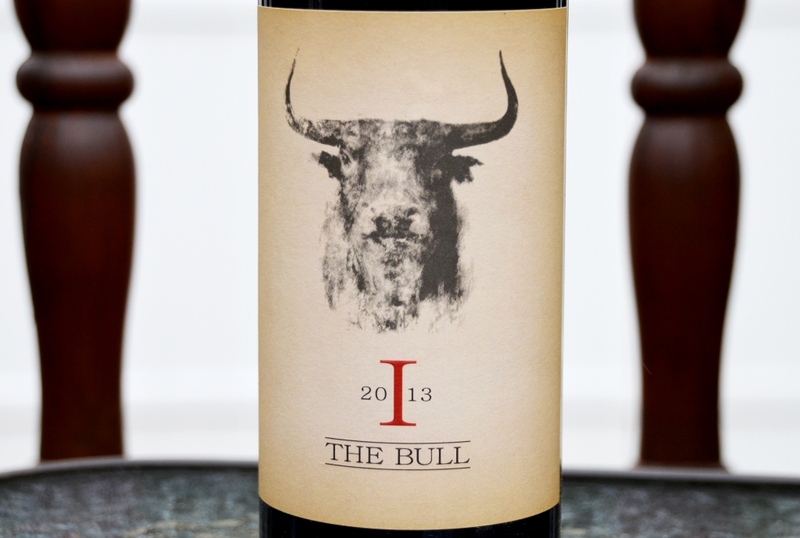 Derek mentioned in his note that this wine was inspired by the wines of Toro region, which typically are the most concentrated renditions of the Tempranillo, and I definitely see that parallel. Verdict: Delicious! Drinkability: 8. Bonus: works very well with food, especially charcuterie (meat and cheese). There you go, my friends – two delicious wines from the region which I really want to explore in depth (Sierra Foothills), and the world-class American Tempranillo. 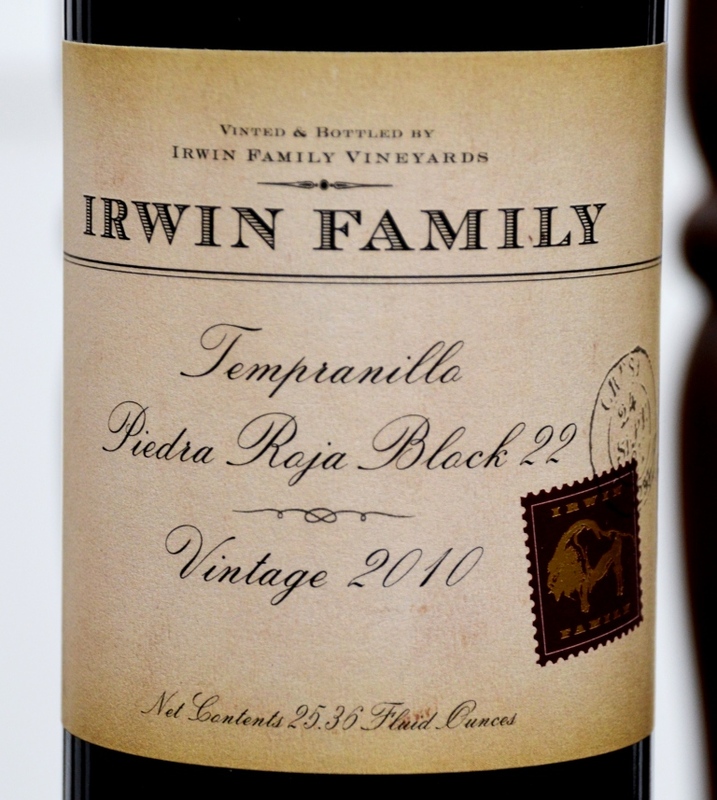 You don’t have to believe me – head over to the Napa and taste it at Irwin Family Vineyards, or sign up for their wine club (Tempranillo is only available for the club members). Cheers! Thinking about Tempranillo, what wines come to mind first? Rioja is an unquestionable champion, with its bright fruit expressions packaged into eucalyptus laden cigar box. Ribera del Duero is definitely next, with its perfect, firm structure, and then Toro, with layers upon layers of power. Tempranillo has one of the most synonyms, most of which point back to the different areas in Spain, so it is given that outside of three regions we just mentioned, the grape is very popular all around Spain. And then… well, there is not much outside of Spain. Portugal, where Tempranillo is known under the names of Aragonez and Tinta Roriz, is the only internationally renown source of Tempranillo wines outside of Spain – even then mostly using Tempranillo as a part of the blend. Australia and a few other countries also experiment with the grape – but I’m not sure they produce something worth bragging about. And then, of course, there is the USA. Tempranillo made it into the California at the beginning of the 20th century, but really didn’t find much success there as a single varietal wine. You can find some of the Tempranillo made in the southern California, in places like Temecula Valley, but those wines are little known outside of the wineries which produce them. On a big scale, Texas probably is having the biggest success with Tempranillo in USA, where the grape is considered a signature state grape, and Tempranillo wines produced by many wineries. But our conversation today will not be about Texas Tempranillo – we are going a lot further North on the map, to the state of Oregon. No, Oregon is not an internationally renowned source of Tempranillo wines, not yet anyway. However, while I was recently participating in the #winechat about Oregon Pinot Noir, someone mentioned Tempranillo as one of the grapes in Oregon which might have a bright future. As I’m very partial to the Tempranillo wines with the great love of Rioja, that piqued my interest. Tempranillo? From Oregon? Really? How good can that be? I was told that Abacela winery in Oregon produces excellent Tempranillo wine. I reached out to the winery, and – got the bottle to taste. But – I didn’t want to taste this wine on its own – I wanted to create some frame of reference. Yes, I would love to get the Texas Tempranillo, but – that would take a lot of time. Of course the best available source of Tempranillo wines is Spain, so I decided to get a few different wines from Spain. I purposefully avoided Rioja – those wines are rarely 100% pure Tempranillo, and the winemaking style is very specific to Rioja, so it wouldn’t be a good reference. Ribera del Duero wines also might be a bit too specific for this exercise, and Toro wines pack way too much power. I looked for generic Tempranillo renditions in my local wine store, and came up with two bottles from Spain – one from Navarra and one from La Mancha. 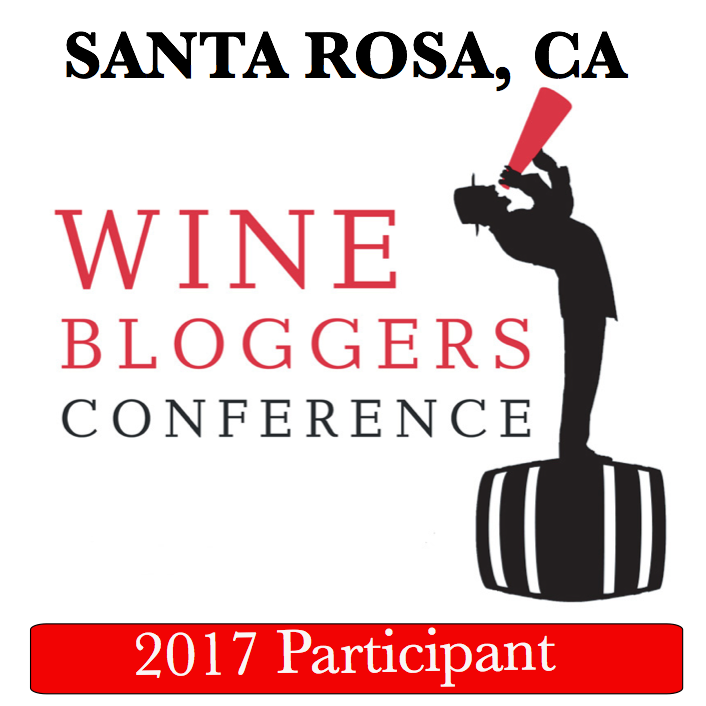 Before we talk about our “face off”, let me say a few words about our competitor from USA – Abacela winery. According to the winery’s web site, Abacela name comes from “an ancient and now almost obsolete verb, ‘abacelar’ common to three Iberian languages-Spanish, Galician and Portuguese-and which means “to plant a grape vine.”” Abacela winery started in 1992, when Earl and Hilda Jones purchased a 19th century property in Umpqua Valley in Southern Oregon. This purchase was the result of a very long and intense research on the climate, soil and landscape, to find the place ideally suited to produce a Tempranillo wine on par with the best Spanish Tempranillo. If you are interested to see how the pursuit of passion looks like, read the section called Story on Abacela web site – I wish the other wineries will give you even half of the information about their wines and vineyards. Our tasting, which I proudly called Face Off, was very simple – I sat down with my wife to try these three wines. We tried the wines in the exact order as you will see it below. As you can see, Abacela Tempranillo definitely worth its salt soil, and I would highly recommend it (if you can find it). I also want to note that Abacela Fiesta is only an introductory Tempranillo – they produce another 3 wines out of Tempranillo, plus a full range of very unusual for the Oregon (or even USA) wines, such as Tannat, Dolcetto and Tinta Amarela – full list looks very impressive and tempting. As for my little Tempranillo competition, we are done here. Have you ever had an “unusual” Tempranillo wine? 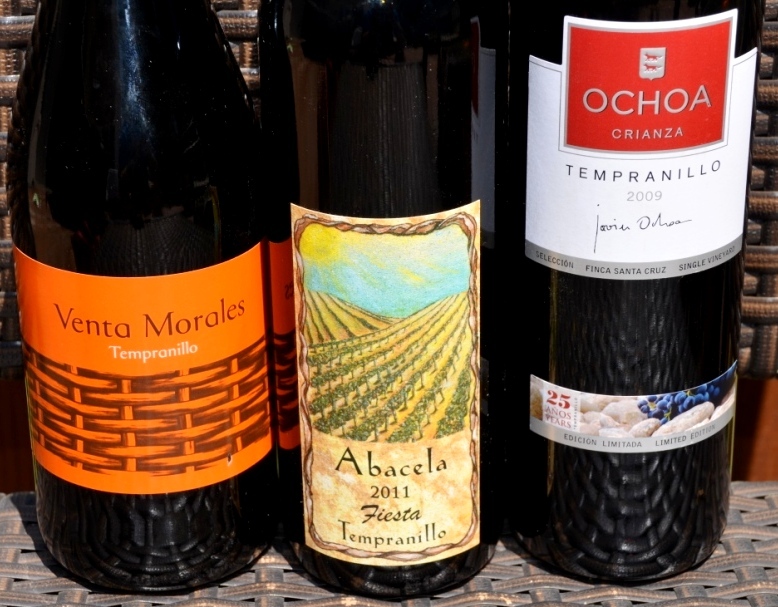 Have you ever tried Abacela Tempranillo or any of their wines? What do you think? Cheers! Today is an International Tempranillo Day 2013! Tempranillo is an indigenous grape originated in Spain (by the way, do you know that Spain has the biggest area of grape plantings in the world? ), with more than 2000 years of history. It is black, thick-skinned grape, capable of surviving temperature swings of Mediterranean climate, with very hot days and cool nights. Name Tempranillo comes from Spanish word temprano, which means “early”. Tempranillo typically ripens two weeks earlier compare to many other grapes. Tempranillo also one of the most widely planted red grapes in the world, with about 500,000 acres planted world-wide. Tempranillo grapes are naturally low in acid and sugar content, so they often rely on blending partners to complement on both. Flavor profile of Tempranillo typically includes berries, leather (so famous in Rioja wines) and tobacco. Most famous Tempranillo wines come from Spain, from Rioja and Ribera del Duero regions, but Tempranillo is successfully growing in many other regions, including Portugal, California, Texas (up and coming star), South Africa, Australia and others. It is also interesting to note that Tempranillo is known under lots of different names (and as such, can throw some curve balls to The Wine Century club aficionados) – it is known in Spain as Tempranillo, Tinto Fino, Ull de Llebre, Tinto de Toro (this grape actually has clonal differences, similar to Sangiovese/Sangiovese Grosso), Cencibel and many others. It is known in Portugal as Tinta Roriz, Aragonez and Tinta Aragonez. But for the rest of the world it is simply known as Tempranillo. So what is so great about Tempranillo? It has a few qualities which squarely set it on the line with the bets of the best in the wine world. First, it has a great affinity for oak – Tempranillo wines can age and improve for the very long time in the oak barrels, and the resulting wine will pick up subtle nuances and complexity from that oak. Tempranillo wines are very good at ageing. Best Tempranillo wines will rival best Bordeaux and Burgundy when it comes to improving with age and maintaining its youthful character. 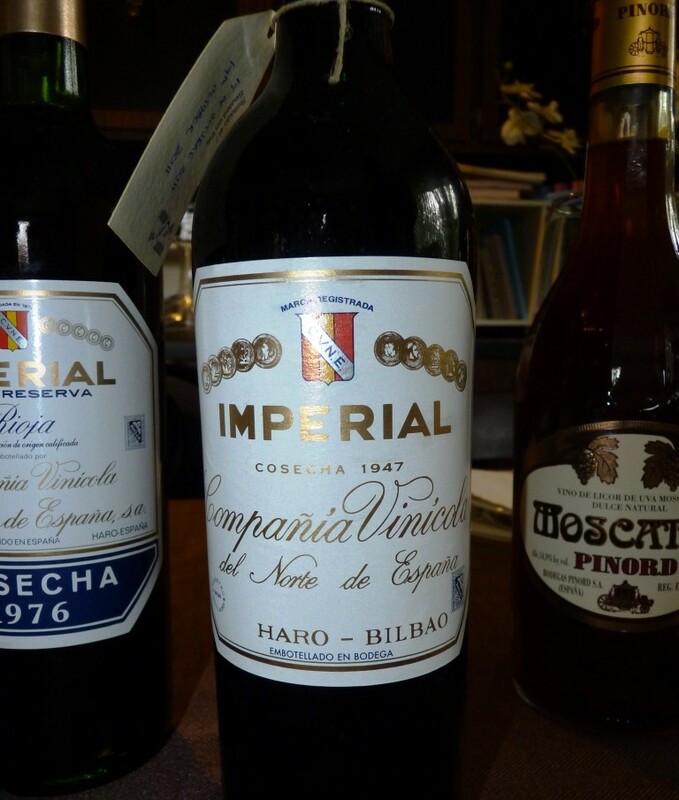 I have a first-hand account I can share with you – here is my experience with 1947 Rioja Imperial. Last but absolutely not least in my book – Tempranillo wines are affordable! You can drink absolutely fabulous wines in the price range of $20 to $50, occasionally going into the $80+ – can you say the same about California Cabernet, or Burgundy, or Bordeaux? Not really… But with Tempranillo wines you do have this luxury. Of course there are Tempranillo wines which will cost $600+, but those are the exception, not the norm. So what Tempranillo wines should you be drinking today, or any other day for that matter? I would love to give you a variety of recommendations, but come to think of it, I can only mention a few names coming strictly from Spain. There is nothing I can tell you about about Portuguese Tempranillo wines, as Tinta Roriz is typically blended with other grapes to produce Port. And while Tempranillo wines are made in Texas, California, Oregon, Washington and probably other states in US, most of those wines are available only at the wineries and rarely leave state limits. But – when it comes to Tempranillo from Spain, I got favorites! Let me give you a few names of the producers – all the recommendations are personal, as I tasted many of their wines. And we are done here. Ahh, before I forget – Tempranillo Day now has a permanent spot in the calendar! It will be celebrated every second Thursday in November. Have a great Tempranillo Day and cheers!